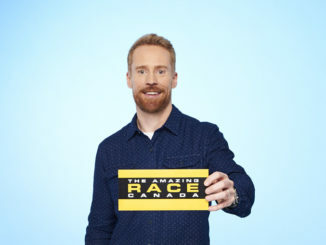 CTV announced Monday that the 10 teams competing in Season 6 of The Amazing Race Canada will be comprised of Canadian heroes. The network also confirmed this year’s race event will kick off live on Facebook on Monday, April 23, 2018 as part of a partnership with Chevrolet – bringing fans to the starting line for first-time ever. 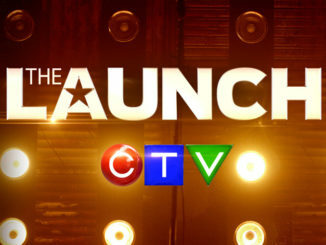 Hosted by eTalk senior reporter Devon Soltendieck, the Facebook Live event will offer fans of the series a never-before-seen look at the starting location and the very moment when series host Jon Montgomery says “go” to start the race, in advance of the CTV broadcast premiere later this year. “Jon on the Road: Presented by Chevrolet” will stream live on Facebook.com/AmazingRaceCDA later today. Last year’s Season 5 of The Amazing Race Canada was the most-watched Canadian program of the broadcast year. Join Jon at The #AmazingRaceCanada starting line, LIVE from our Facebook page on Monday! 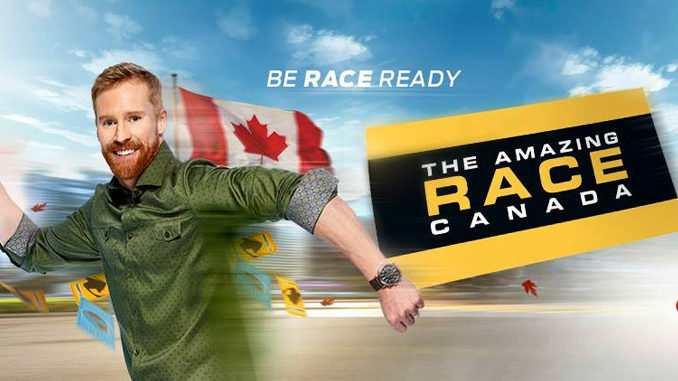 The Amazing Race Canada – Heroes Edition will air later this year on CTV.